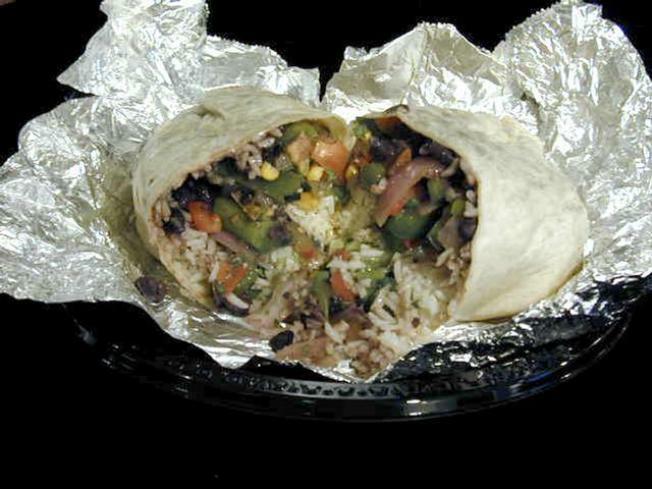 Earn a free burrito by dressing up as one this Halloween. Sure, you can don a mask or maybe a wig and go door-to-door tonight, collecting candy from neighbors. But doesn’t a nice, warm burrito sound much better than some sugar-filled sweets? Chipotle is bringing back its popular Halloween “Boo-rito” promotion this year: dress like a burrito, and get a burrito absolutely free. You may also dress up as one of Chipotle’s other menu items, which include tacos and salads. The promotion runs from 6 p.m. until closing time, which is usually 10:00 p.m.
Then you can go trick-or-treating to walk off all those calories from your Mexican feast and get some free dessert at the same time.